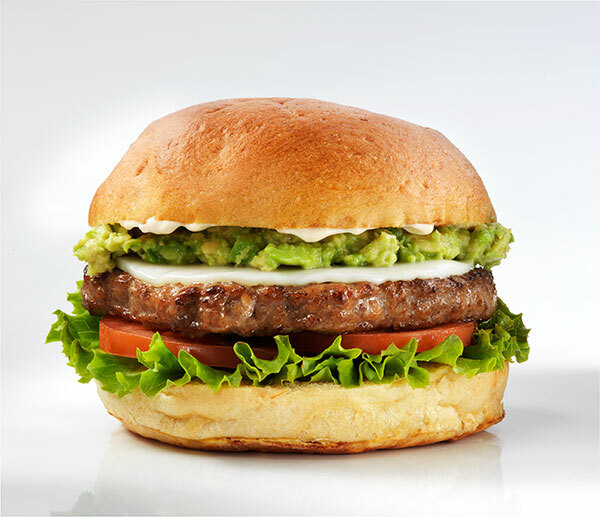 Try the California Burger today! 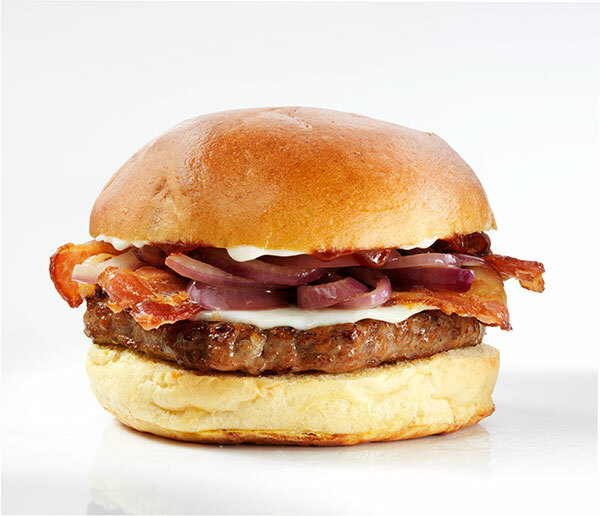 Enjoy the Wild West Burger! 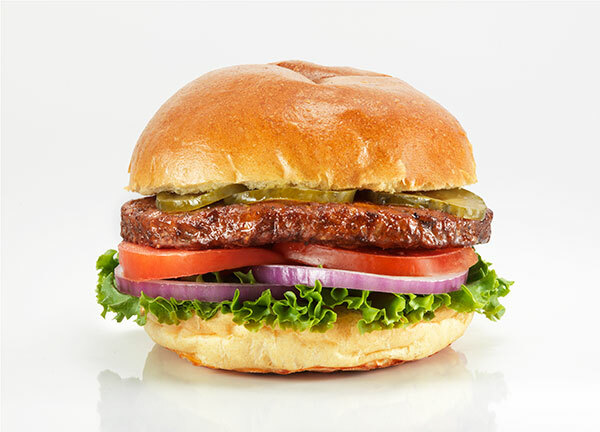 You will love the Vegetarian Burger!